Video Copilot LIVE! 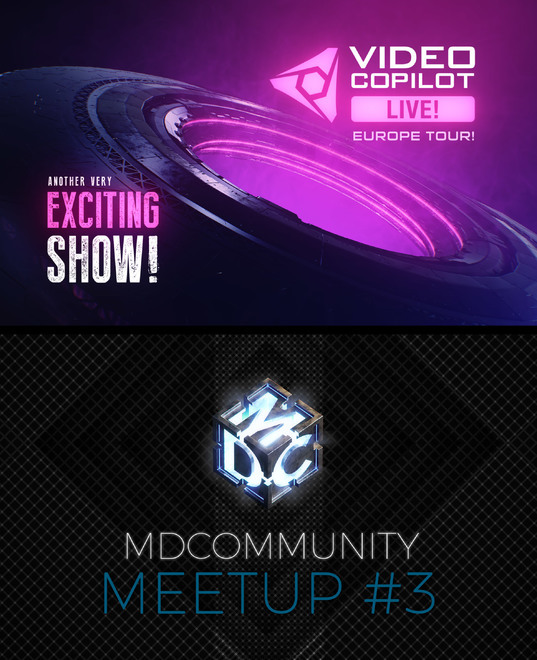 Joins the Motion Designers Community meetup in London! For the first Andrew Kramer is headed to Europe for one exciting show! The event is a full-day of in-depth talks from top designers showing you how they keep pushing the limits! Don’t miss this premiere event!